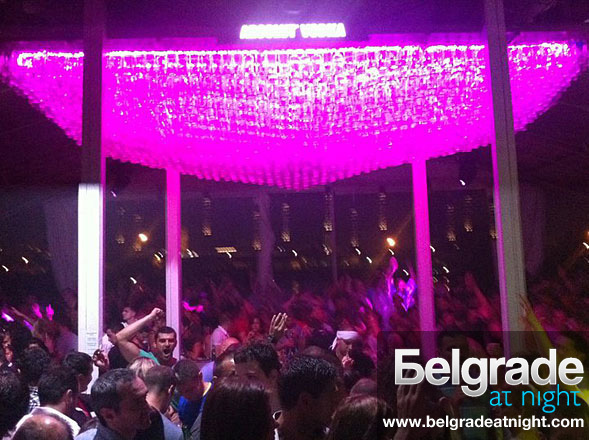 Why is Club Sound in Belgrade one of the top summer clubs in 2012? Opened in 1996, club Sound was one of the first summer clubs in the open. Music is non-commercial house and dance. Here you can meet people of all ages who enjoy in the fabulous surroundings and excellent electronic sound. Sound has become a famous place to party in Belgrade and one of the most popular clubs in Belgrade. Location: Club Sound is located on the riverbank of the river Sava, on the New Belgrade side between the old tram bridge and the bridge Gazela.